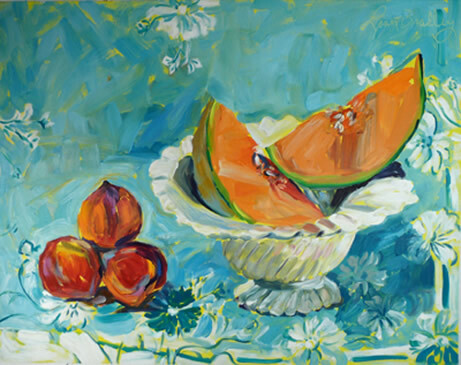 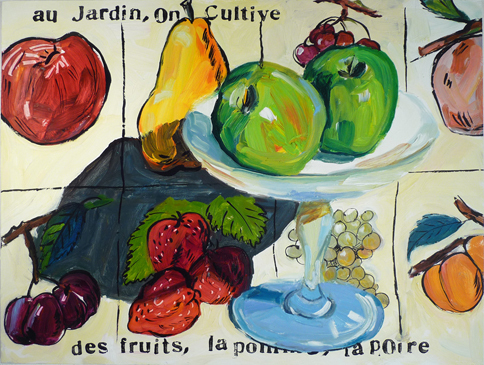 My still-life paintings address the intensity and abundance of every day life. 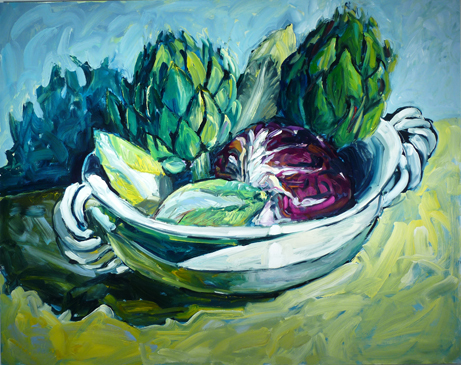 Please take a look at the paintings in my portfolios below - I hope you enjoy them! 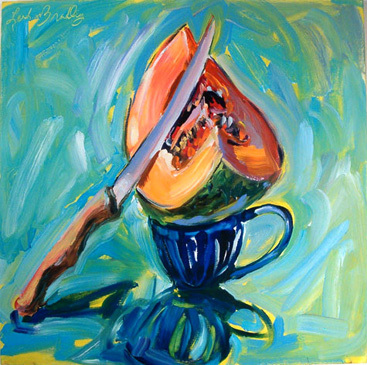 Leah Bradley resides in Boulder, Colorado, and shows her art in Boulder and Denver, as well as in other locations across the country. 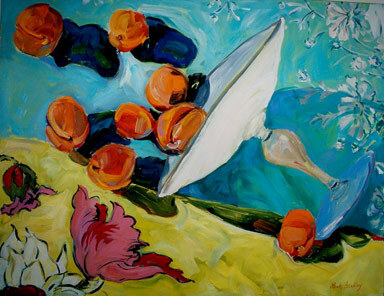 Copyright 2008: Artist Leah M. Bradley; all rights reserved.